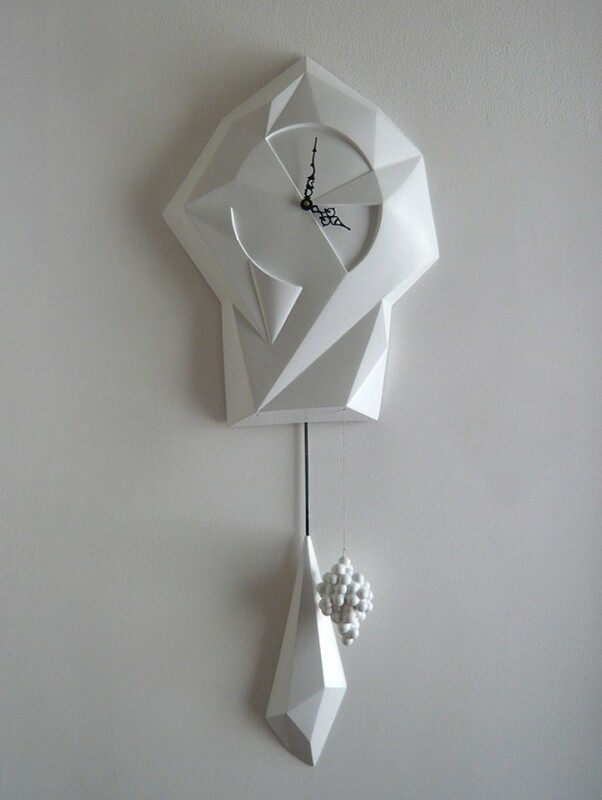 Stefan Hepner has designed his contemporary ‘CuCoo Clock’ from cast resin. 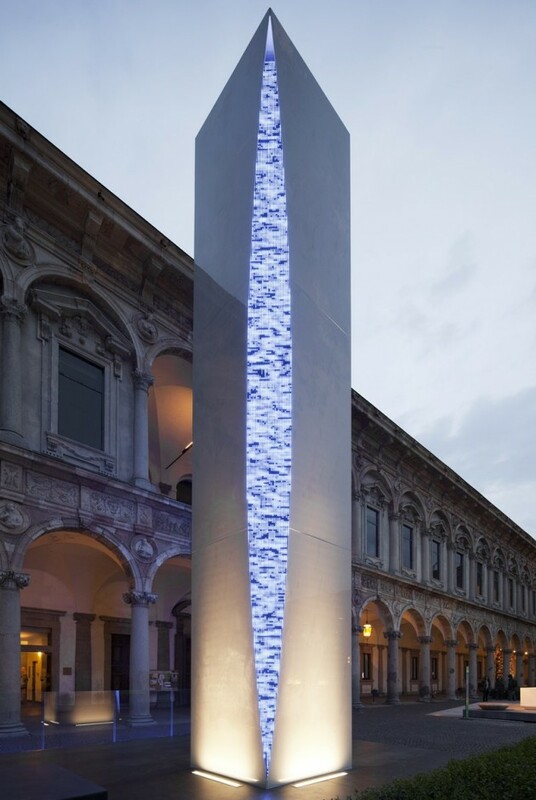 Italian architect Massimo Iosa Ghini designed the Quattro Punti per una Torre sculpture located in the University of Milan. You can watch a video of the installation – here. 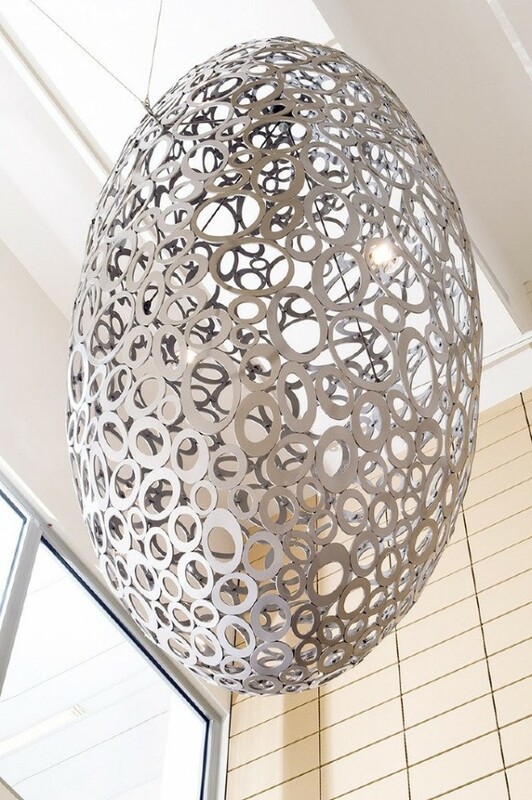 Here is a short profile film on San Diego based artist Christopher Puzio. Followed over the course of 14 months and 6 projects we witness the diversity and methods behind his work as well as the Cell Cluster and Star Cluster installations at the San Diego Medical Examiner’s buildings. Watch the video on Vimeo – here. 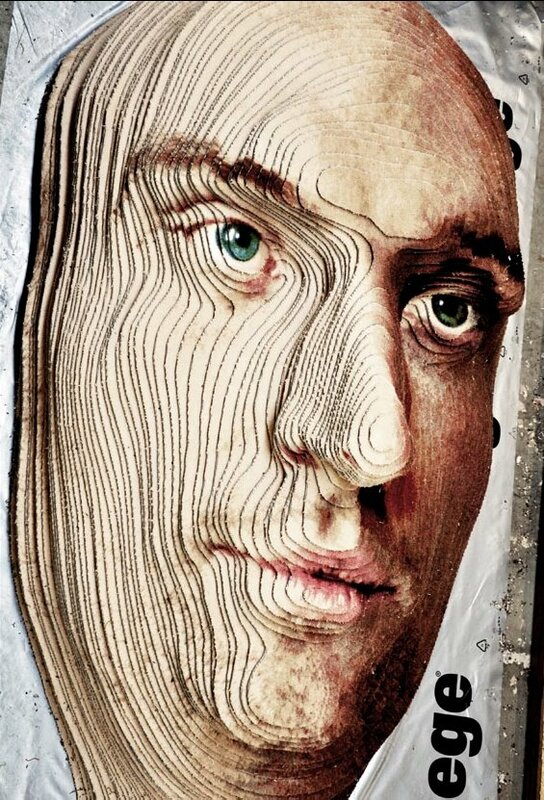 Brian Frandsen, a recent graduate from the Kolding School of Design, worked with the carpet manufacturer ege to create a 3D self portrait sculpture out of carpets. 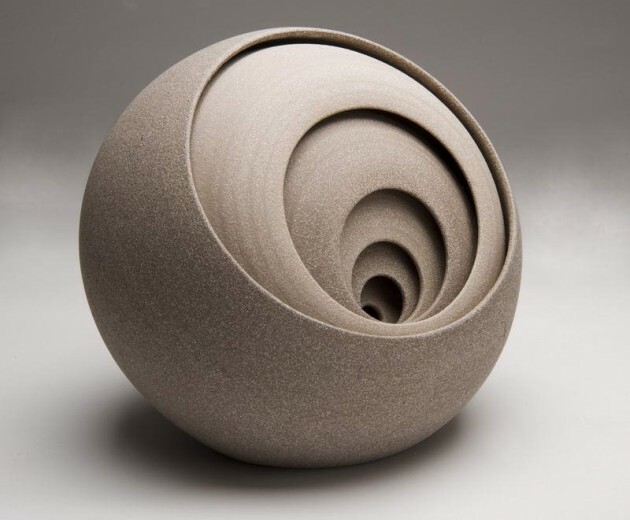 British artist Matthew Chambers creates abstract contemporary ceramic sculptures. 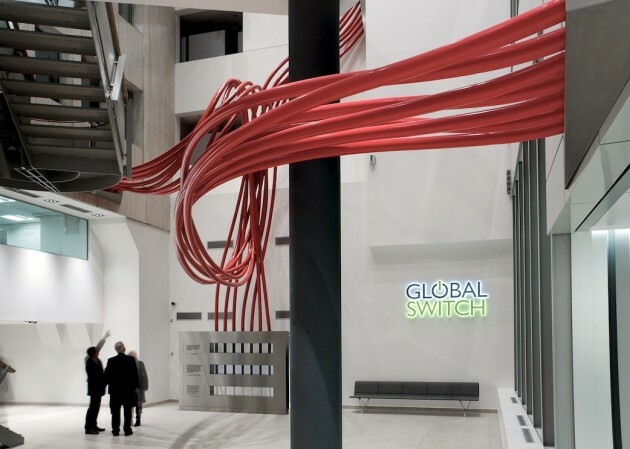 Australian artist Chris Fox created the CONVERGENCE Sculpture located in the lobby/atrium of the Global Switch data centre solutions office in Paris, France.